A Place To Rest is a photograph by Inge Riis McDonald which was uploaded on July 25th, 2016. 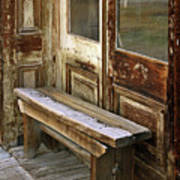 Old bench in front of one of the old abandoned houses in Bodie, California. Bodie is a ghost town in the high mountains in Eastern California, northeast of Mono Lake. 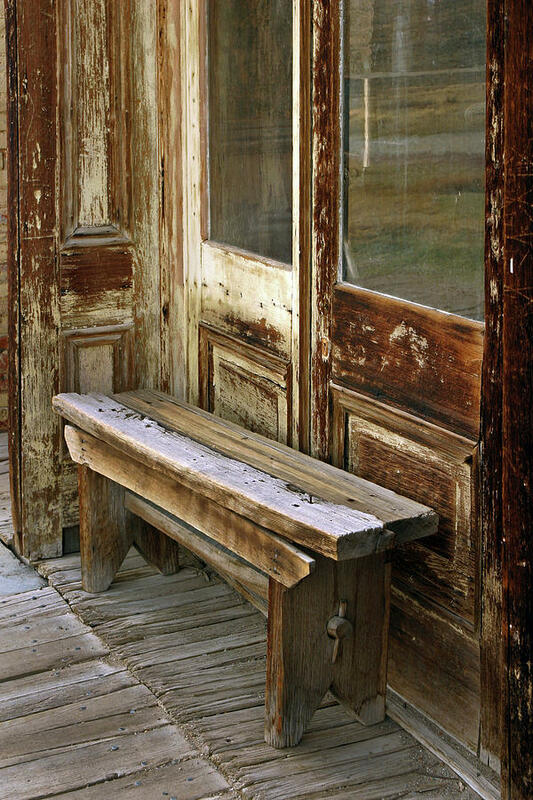 Originally a mining town from the late 1800s, it is left today in a state of arrested decay, maintained as a California State Historic Park. In 1859 William (a.k.a. Waterman) S. Bodey discovered gold near what is now called Bodie Bluff. A mill was established in 1861 and the town began to grow. It started with about 20 miners and grew to an estimated 10,000 people by 1880! 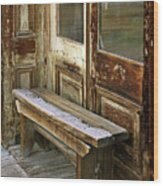 By then, the town of Bodie bustled with families, robbers, miners, store owners, gunfighters, prostitutes and people from every country in the world. At one time there was reported to be 65 saloons in town. Among the saloons were numerous brothels and �houses of ill repute�, gambling halls and opium dens � an entertainment outlet for everyone. Some records show that a �Wm. Body� took a ship from New York, around the horn to end up in San Francisco. It isn�t clear if that�s the same man who was prospecting near present day Bodie. 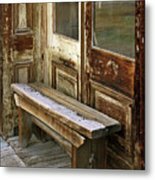 In any case, the spelling of the name was changed at some point before the majority of the people made their way to Bodie, and it stuck. Great capture Inge. Very nice framing.